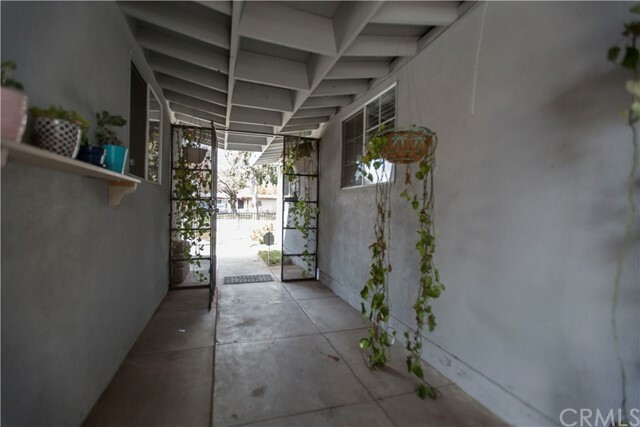 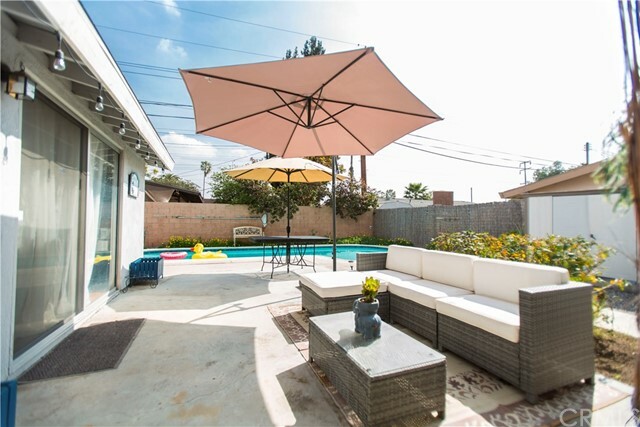 This Single-Family Residence in Riverside feels like an oasis with 3 bedrooms 2 bathrooms and a 2 car garage. 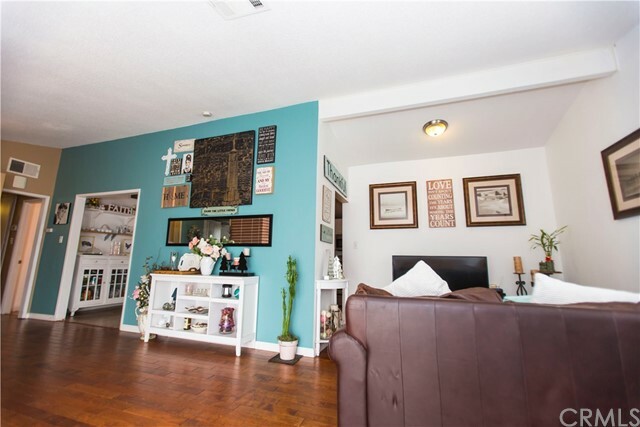 The new wood flooring in the living room, hallway and master bedroom bring elegance and the vaulted ceilings really open the home up! 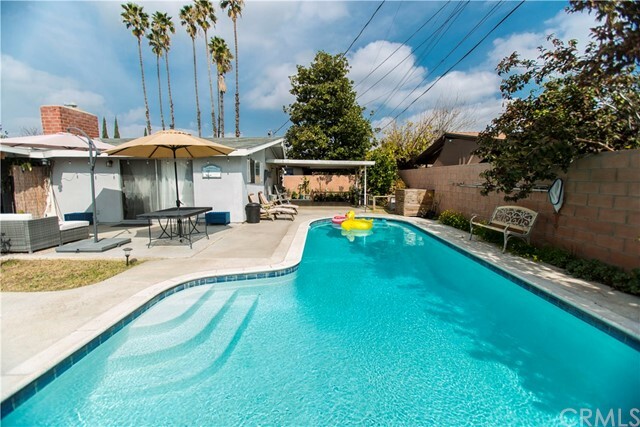 The pool and palm trees surrounding the back yard give you that "get-away" sensation. 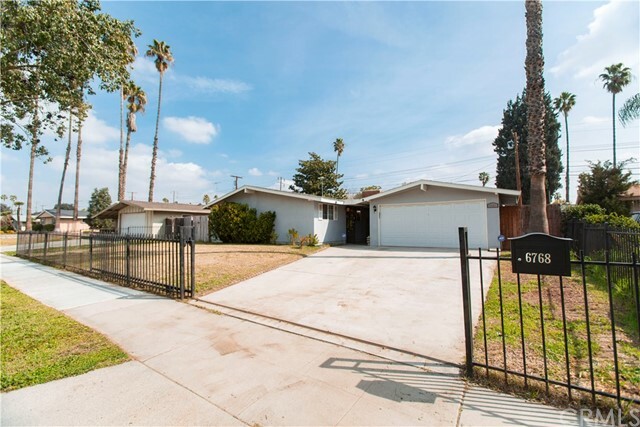 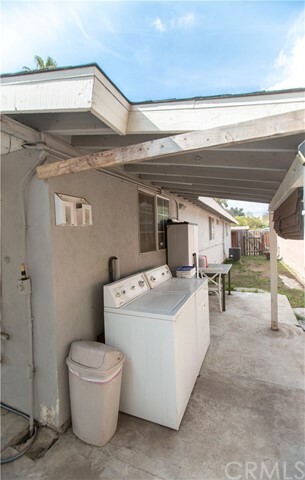 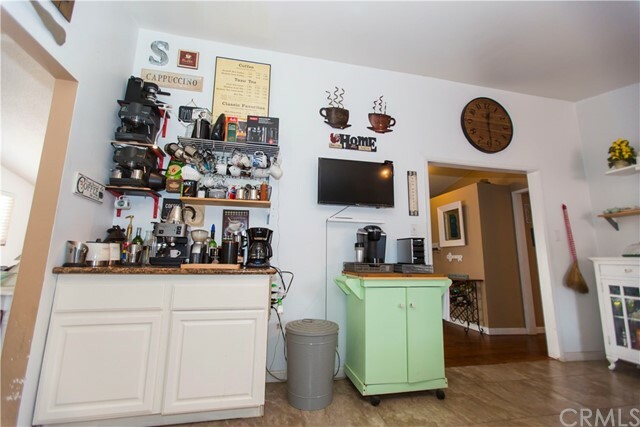 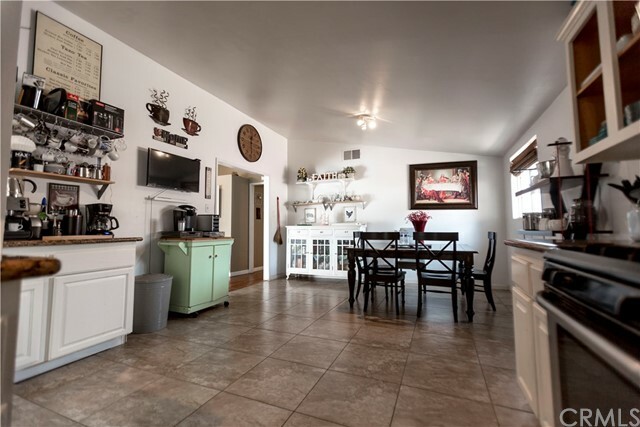 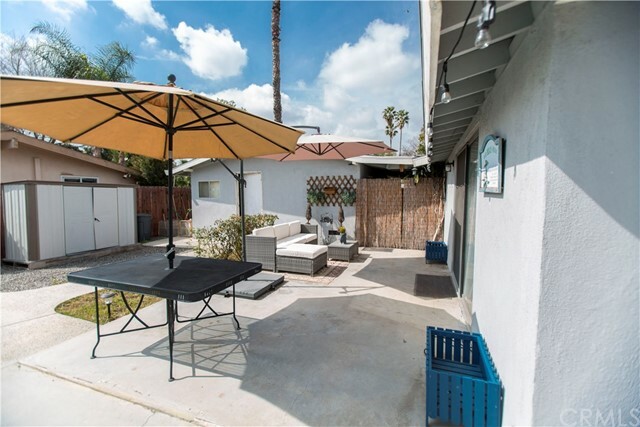 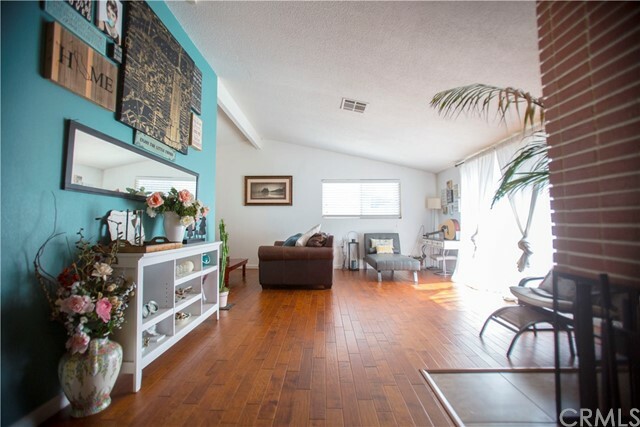 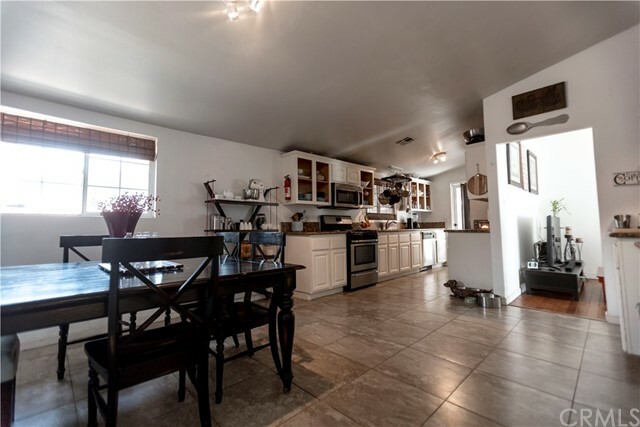 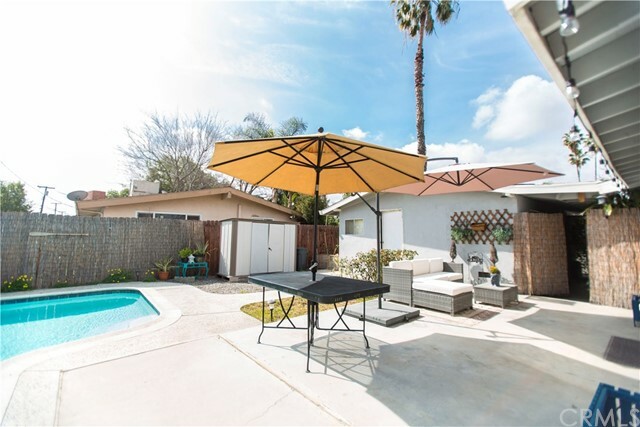 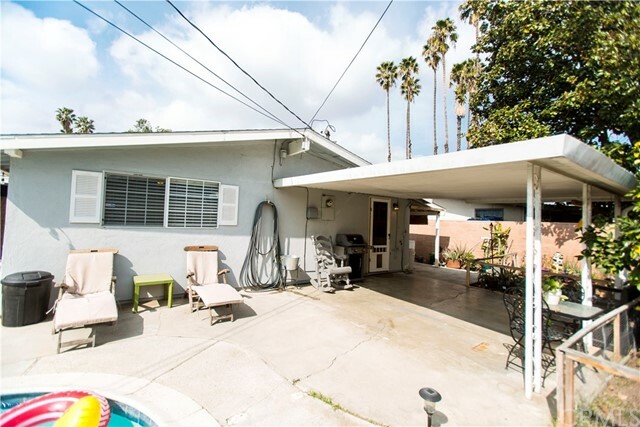 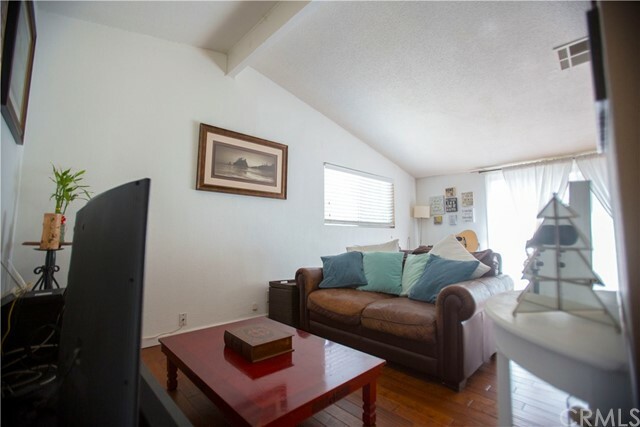 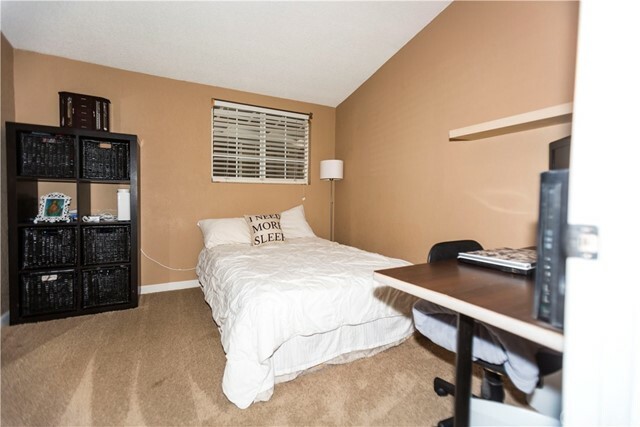 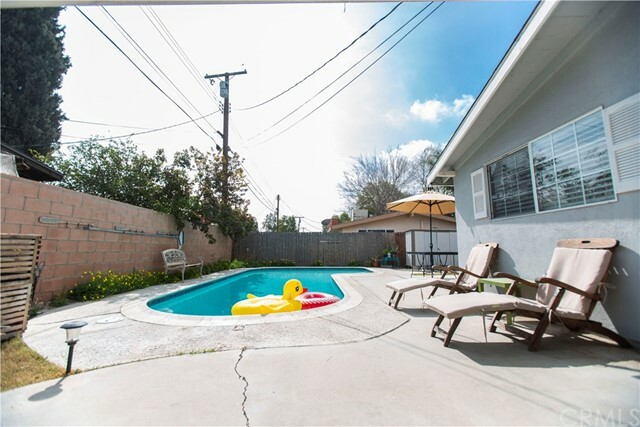 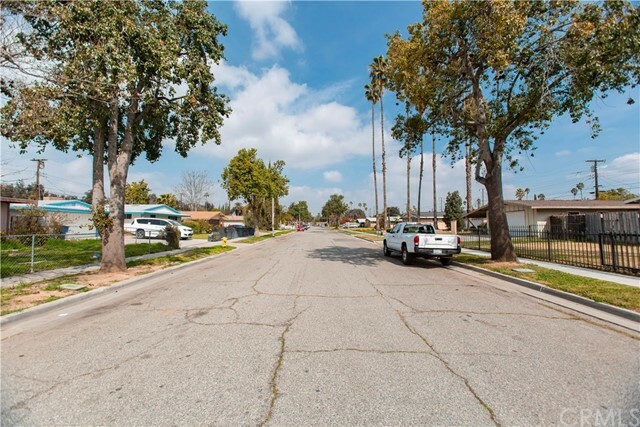 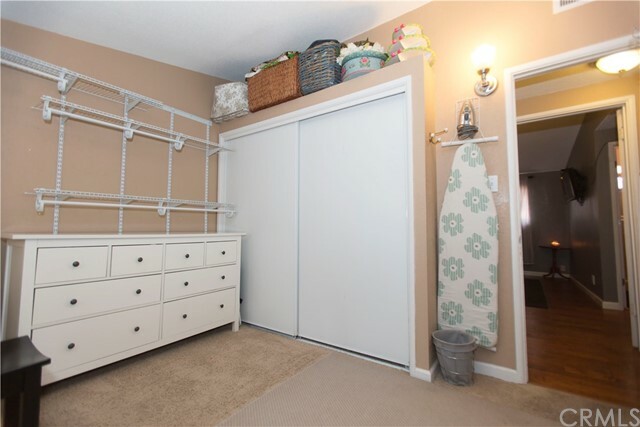 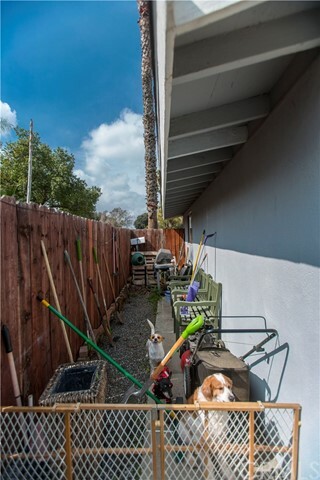 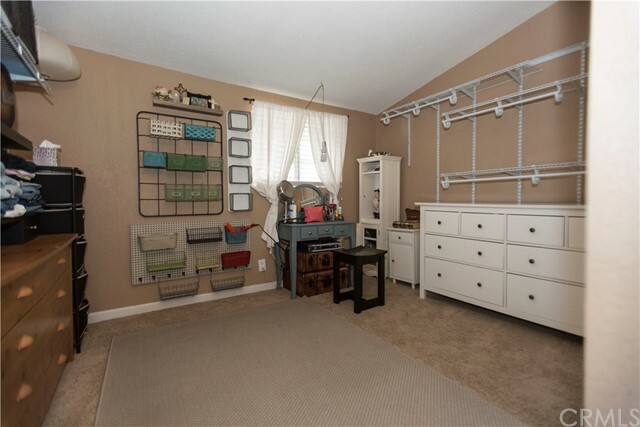 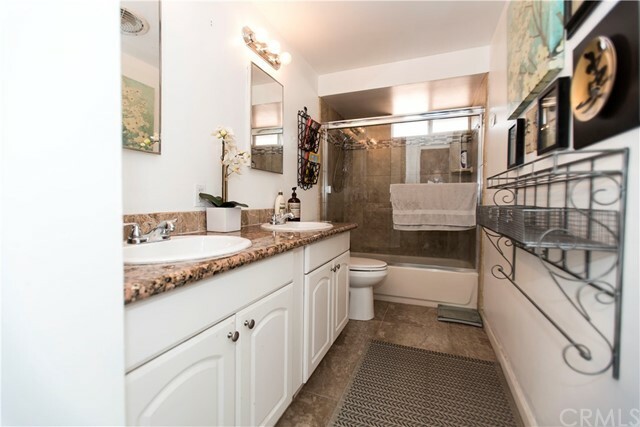 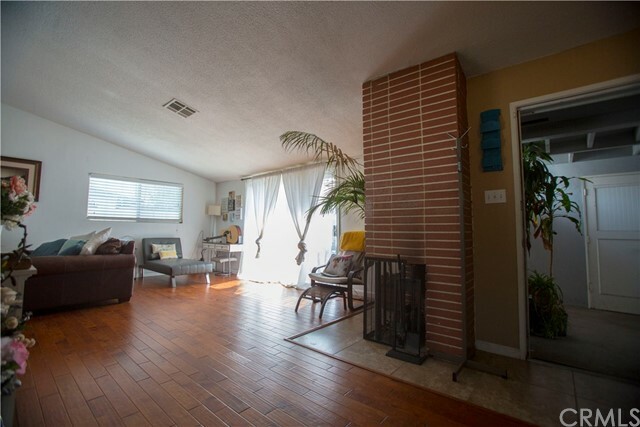 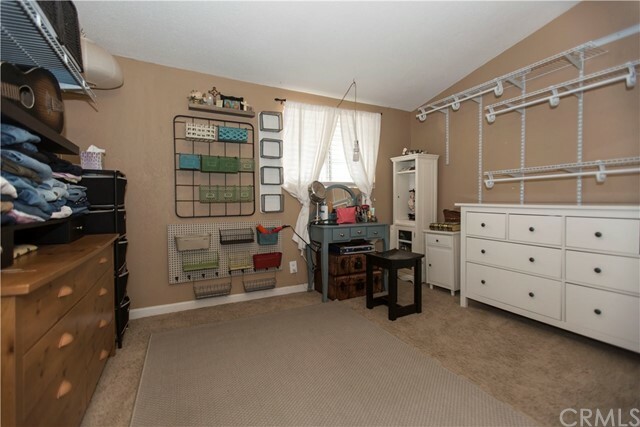 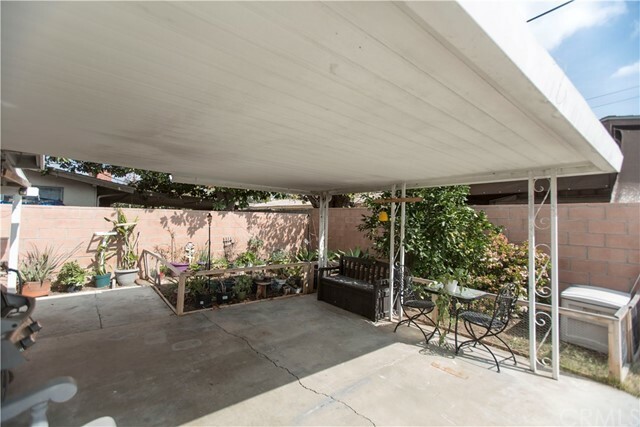 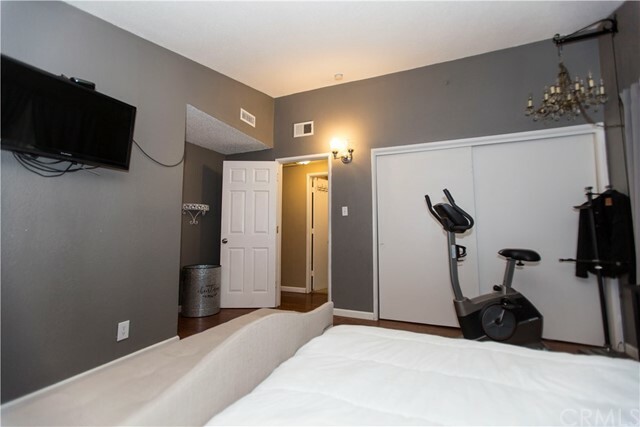 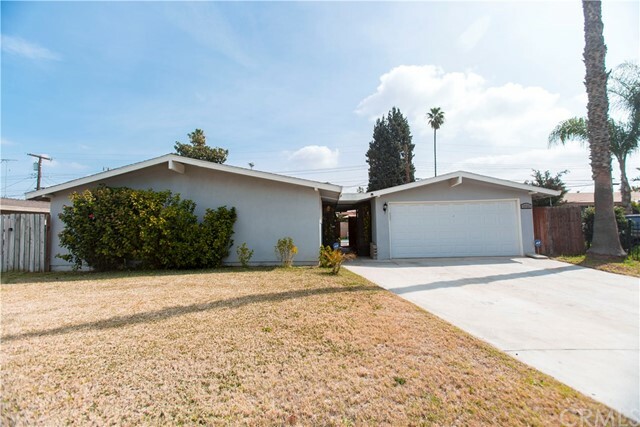 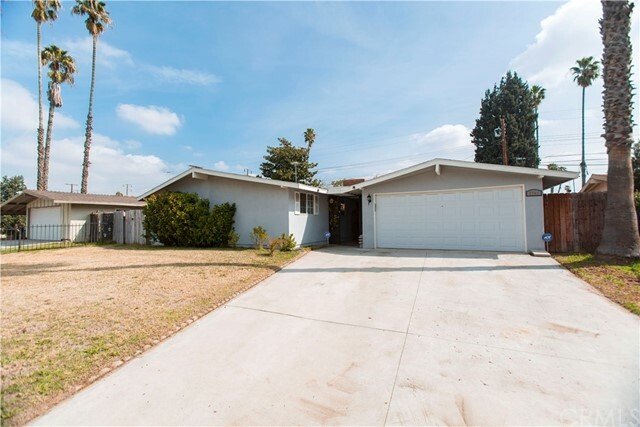 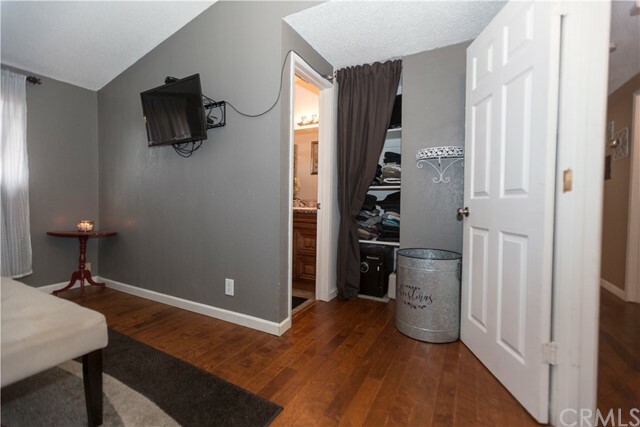 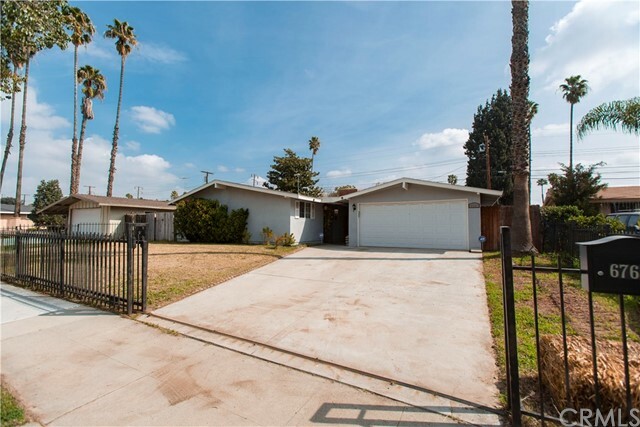 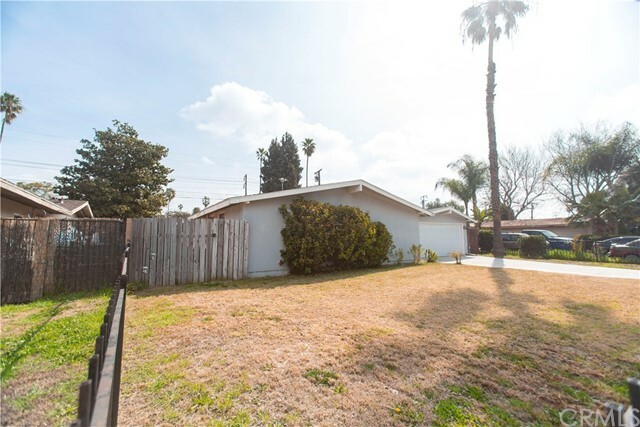 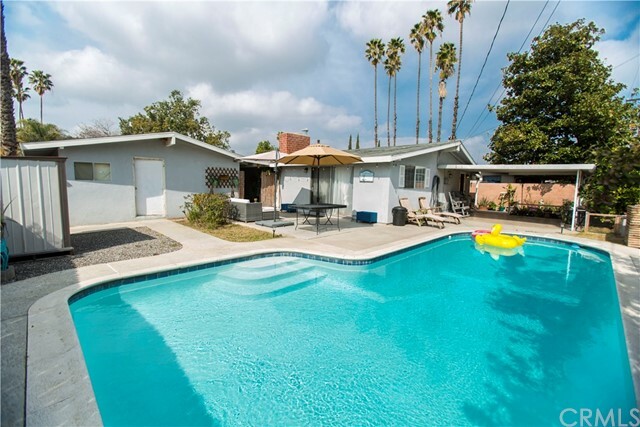 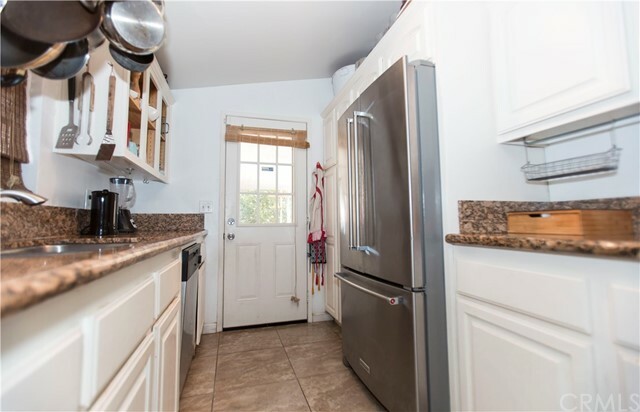 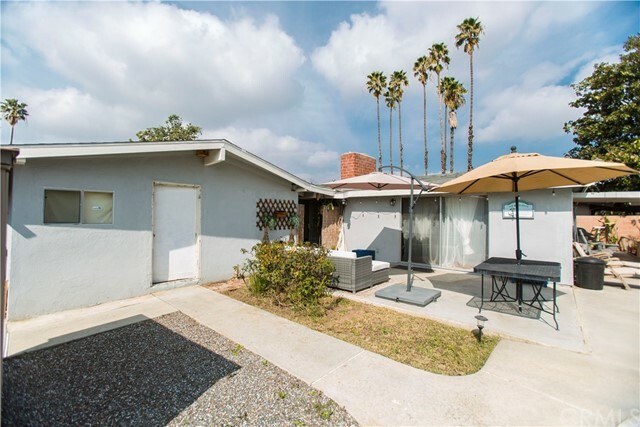 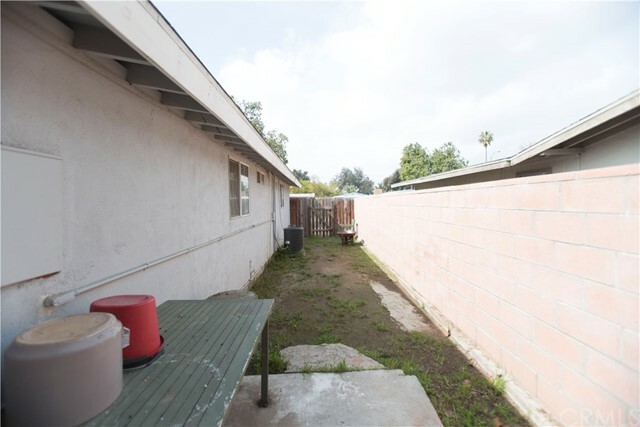 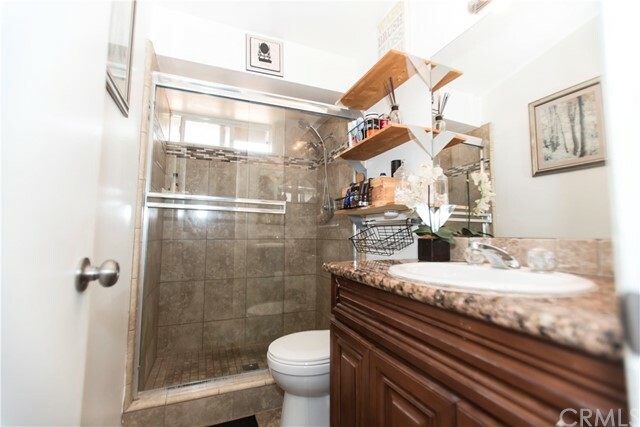 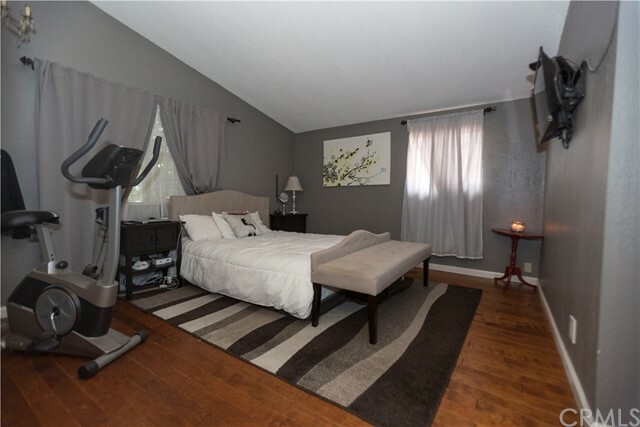 This home sits in a quiet neighborhood and is only minutes from the 91 freeways for the commuter. 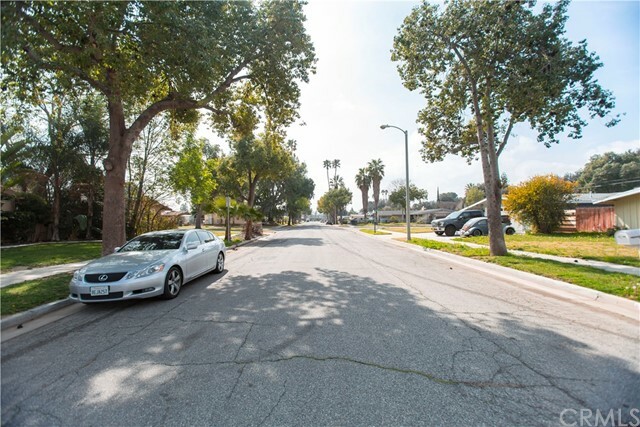 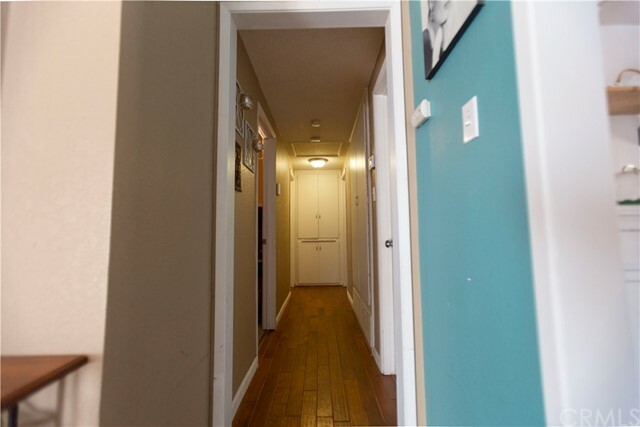 The large driveway offers ample parking and the gated front yard gives it extra privacy and security. 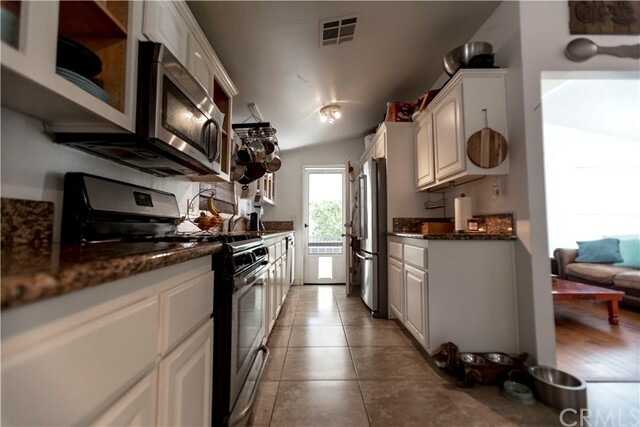 Hurry this home won't last!